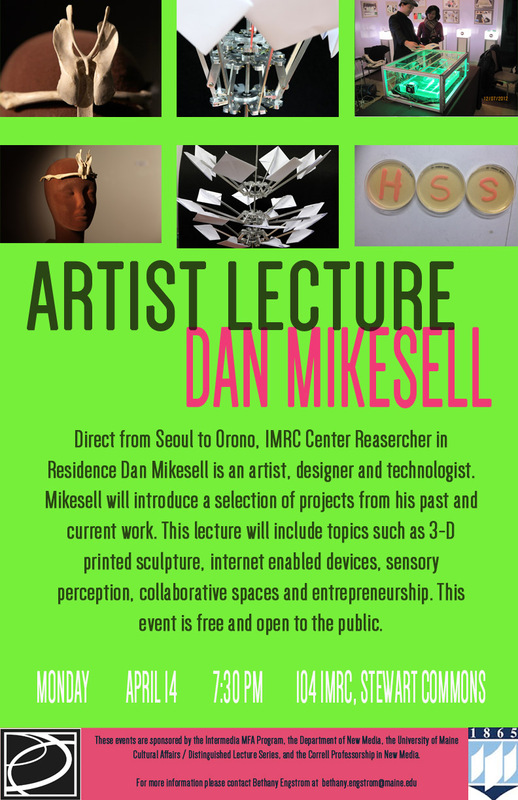 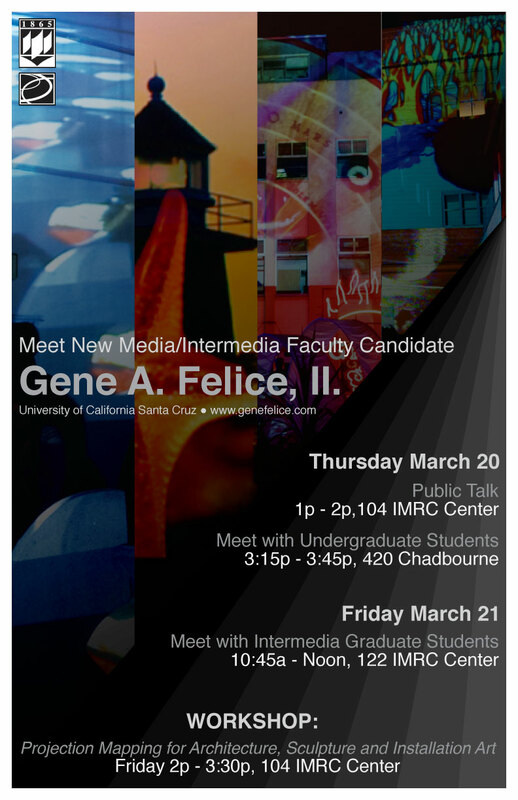 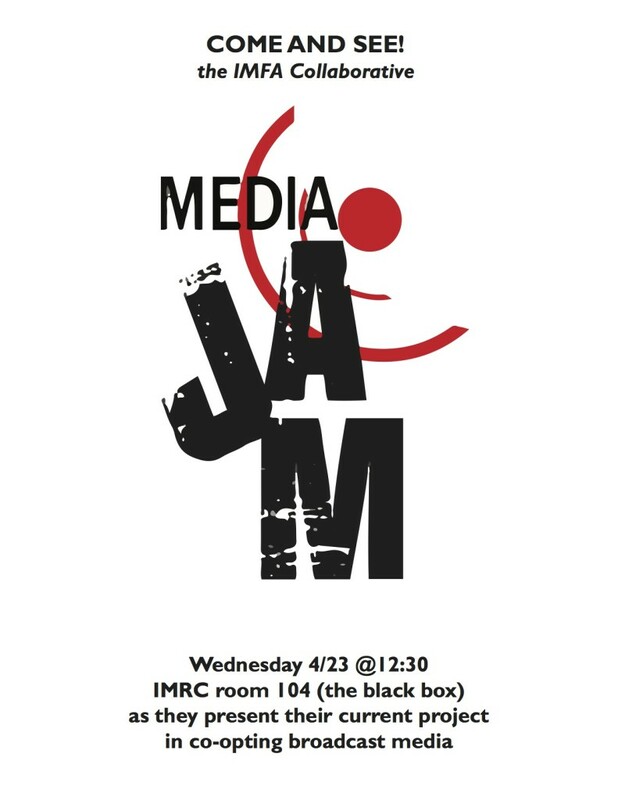 On Friday May 2nd, the New Media department presents its annual showcase of senior projects in the brand-new Innovative Media Research and Commercialization center (IMRC), which just opened this past year. 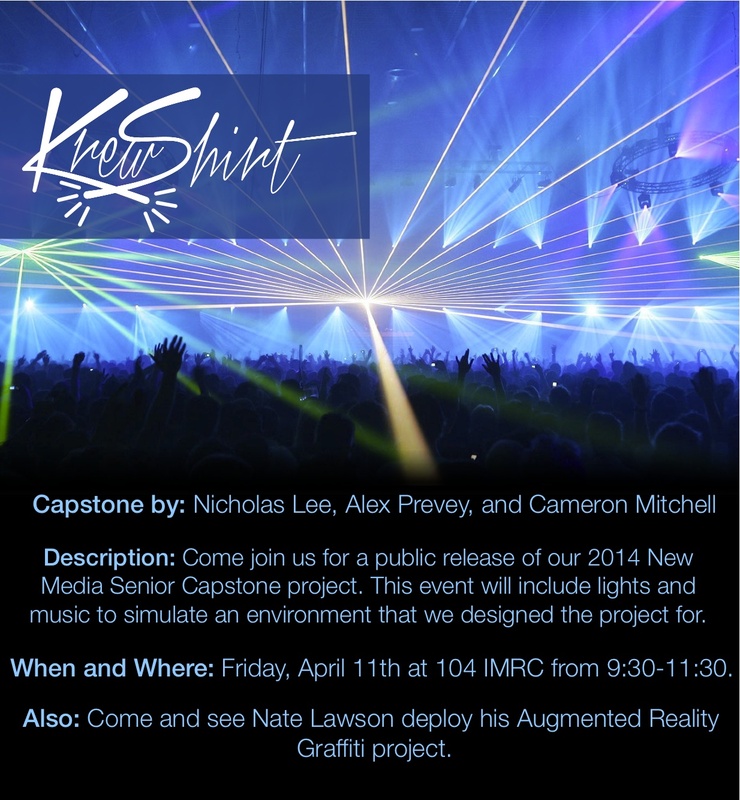 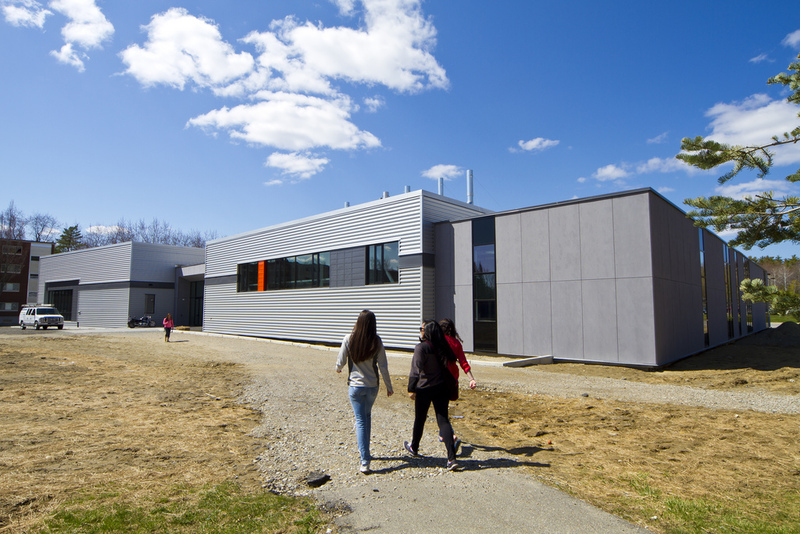 You’re invited to see our freshest crop of capstones, demo projects from selected undergraduate research, and tour the cutting-edge audio/visual and 3-D fabrication facilities in our new building. 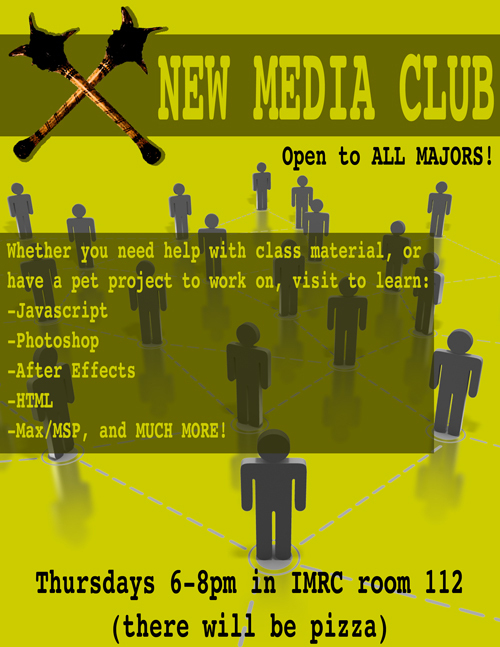 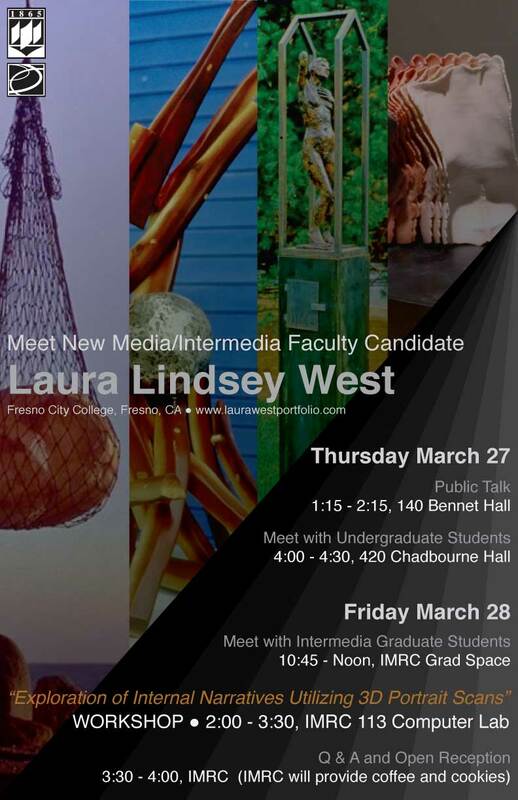 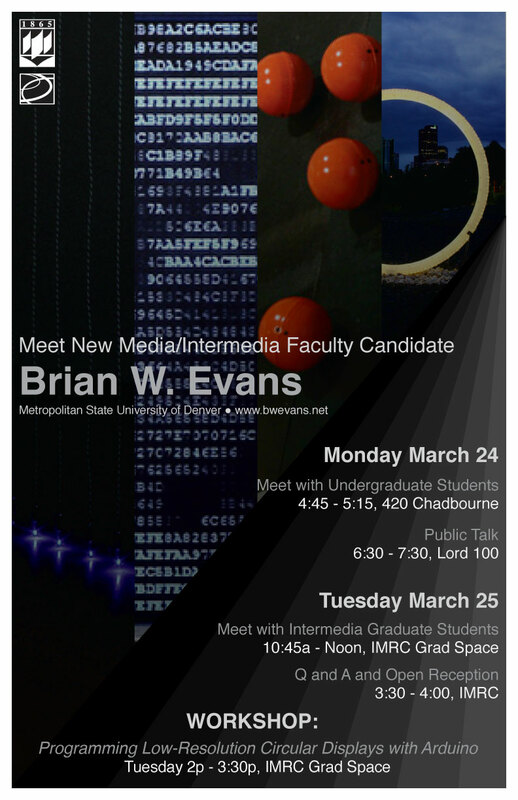 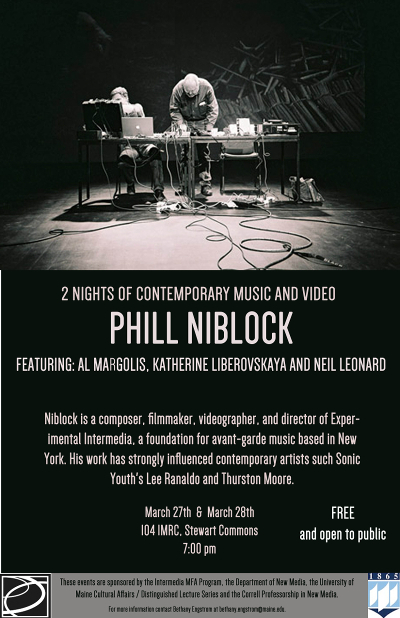 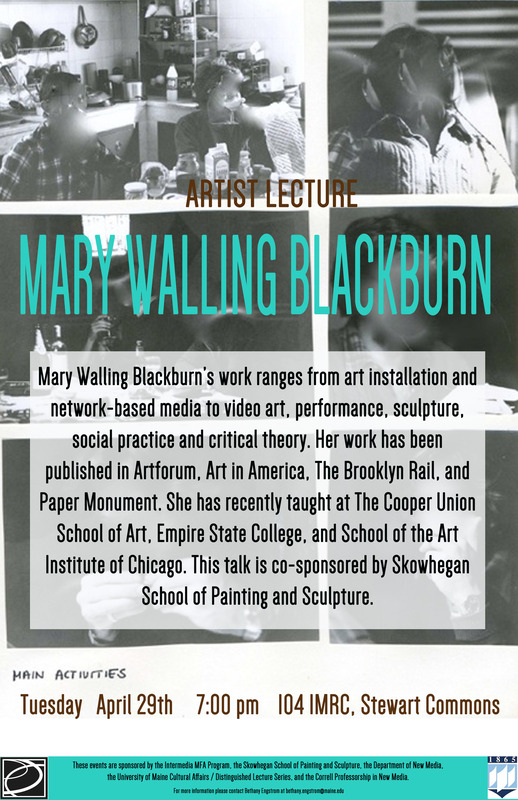 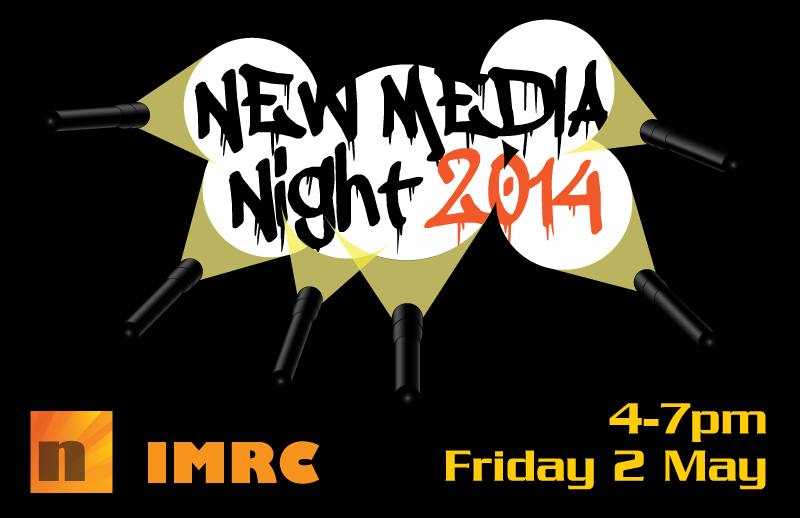 New Media Club: Thursdays 6-8pm!